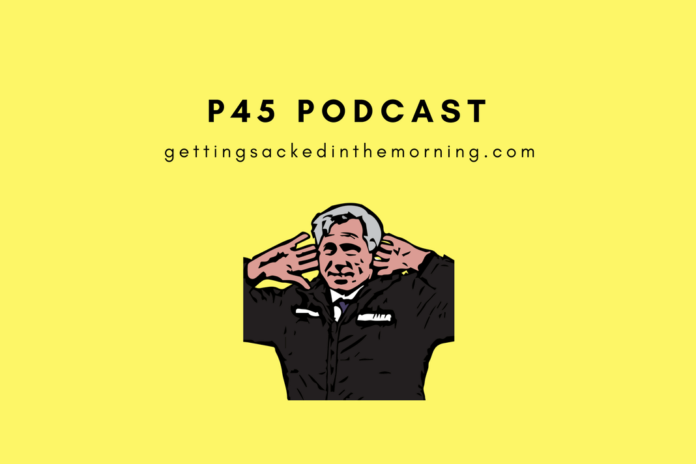 P45: Is it… John Lukic? It seems like everything is pretty much the same as it was a year ago so our intrepid trio invade Sporcle for some quizzes. Can they name every FA Cup starting line-up from the last 25 years? How about every home defeat Alex Ferguson suffered as United boss? And why do they keep guessing John Lukic? 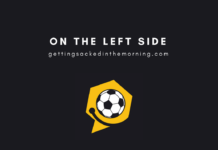 We’re singing for England…or are we?